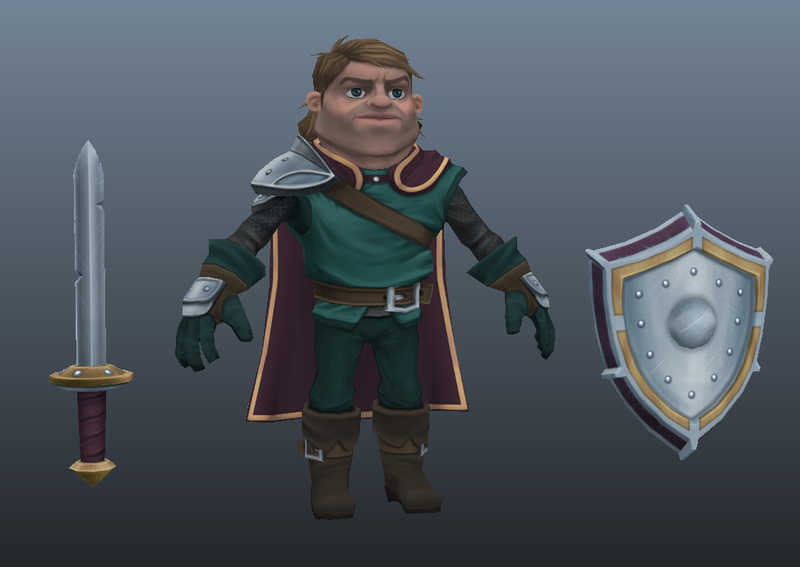 Texturing progress! Got some more tweaking and fixing to do, but should be done soon! Unlit textures in maya viewport. I’ll probably rig it next and then come back to polish everything up. Jason Young-Game Artist is powered by	WordPress 4.5.17 and delivered to you in 0.158 seconds using 21 queries.